One of the most important cases to cut back on the availability of vague, abstract patents was the 2014 decision Alice v. CLS Bank. In Alice, the U.S. Supreme Court reaffirmed the long-standing law that patents could not be granted on "laws of nature, natural phenomena, and abstract ideas." The decision reinvigorated the use of 35 U.S.C. § 101 to invalidate abstract patents based on the fact that they claim unpatentable subject matter. Alice was a watershed moment. In the decades before Alice, the Court of Appeals for the Federal Circuit—the court that hears all patent appeals—had consistently expanded the scope of patentable subject matter. The case law was to the point that it seemed that so long as something was done "automatically," anything could be patented, including business methods, investment strategies, and patenting itself. 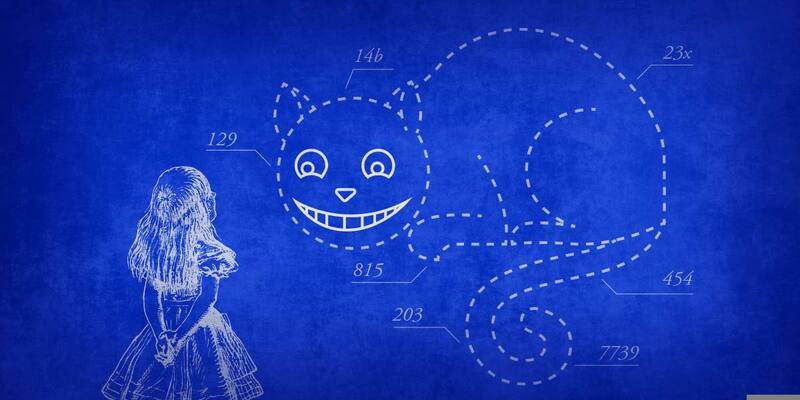 Since Alice, lower courts have routinely invalidated some of the worst abstract and vague patents. We've highlighted many of these abstract patents in our Stupid Patent of the Month series. There was also the patent on a "picture menu" that was used to sue over 70 companies. And the patent on using labels to store information in a data structure that, on being invalidated as abstract, ended an astonishing 168 cases. Recently, we've heard that certain patent owners are lobbying Congress to modify 35 U.S.C. § 101 and legislatively overrule Alice. Many of these advocates like to claim that the software industry and innovation have been seriously harmed by Alice. But what has really happened? Currently, five of the top 10 companies by market capitalization are information technology focused, a significant shift from ten years ago when only Microsoft made the cut. Tesla, who famously announced they were abandoning patents, is now the highest valued U.S. car maker. The 2017 Silicon Valley Report from Joint Venture Silicon Valley noted “seven straight years of economic expansion” in the Bay Area, a region known for its innovation. Smaller innovators are also going strong. The Kauffman Index of Startup Activity shows a sharp increase in activity between 2014, the year Alice was decided, and 2016. Employment in the innovation and information products field in Silicon Valley grew by 5.2% between 2015 and 2016, more than any other category, and venture capital investment remains strong. Thus if Alice were in fact "decimating" the industry as one judge on the Federal Circuit predicted, there is little evidence of it. To be clear, this isn’t to say that Alice is the only reason the industry is thriving, but it is a reminder that software patents and the software industry are not the same thing. Not only do current trends in the industry show that Alice did not harm the technology sector, but past trends confirm it. When the Federal Circuit dramatically expanded the scope of patentable subject matter, first in 1994 and again in 1998, there is no indication the shift provided additional stimulus to the already growing economy. Indeed, there is evidence that patenting has little effect on innovation. A 2014 Congressional Budget Office report noted that "the large increase in patenting activity since 1983 may have made little contribution to innovation," and in fact, "the proliferation of low-quality patents" were working to prevent small innovators from easily entering the market. Alice has not harmed the technology industry and the argument for overturning it just isn't based in fact. If anything the evidence shows abstract patents do more to harm the technology industry than help it. Alice is working to rid the system of vague and overbroad abstract patents, without any serious negative effect on the technology sector, and should remain the law.